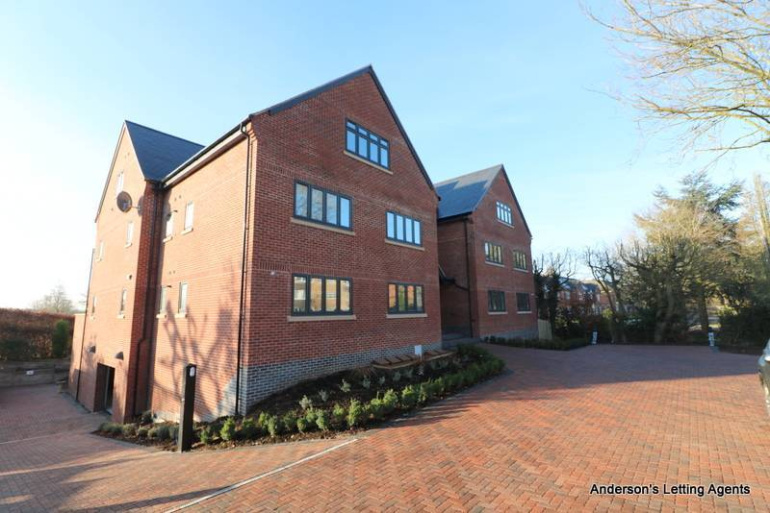 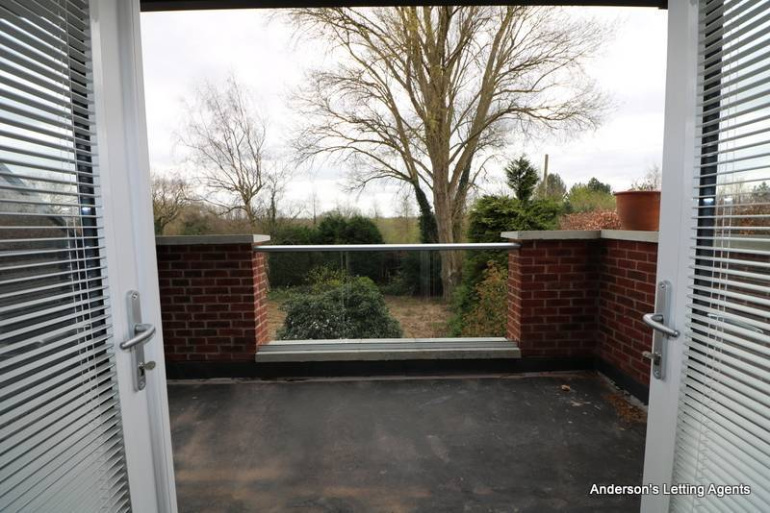 Unfurnished (furnished option may be available) two bedroom first floor apartment with terrace balcony looking towards Leicestershire Golf Course. 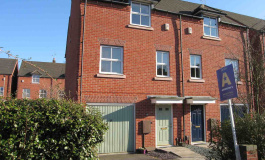 Situated in exclusive development within walking distance of Evington Village shops and other amenities. 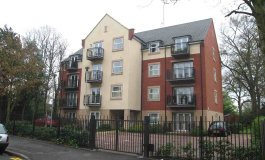 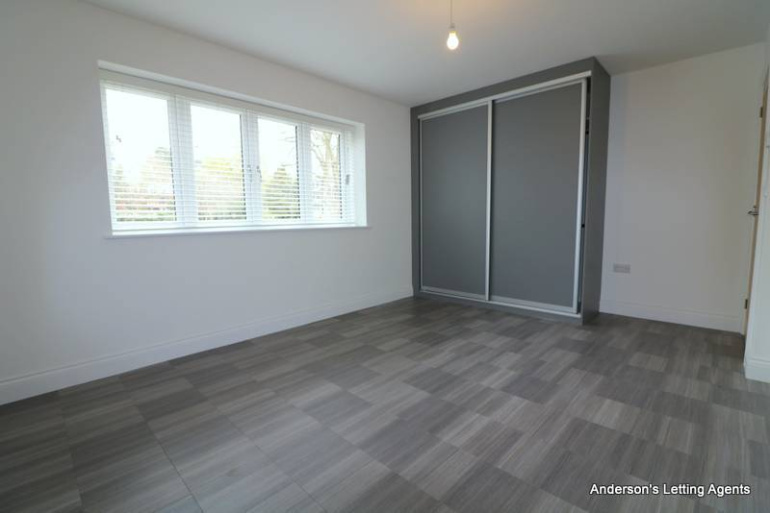 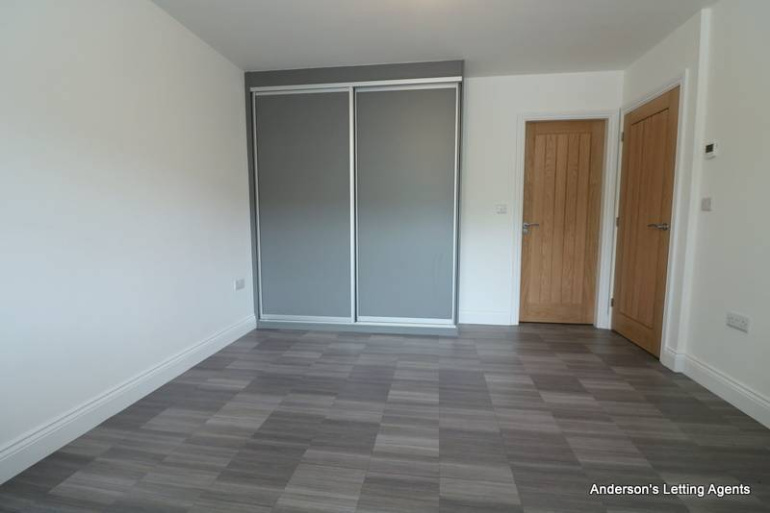 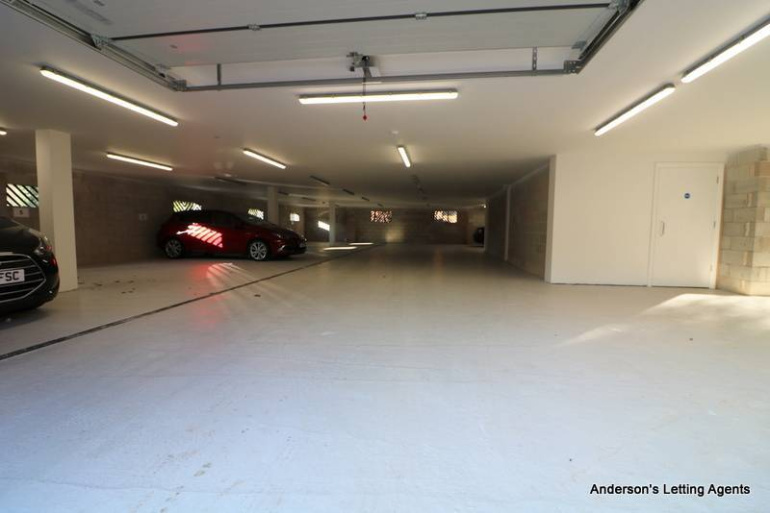 This modern apartment has two gated car parking spaces and a lift to all areas. 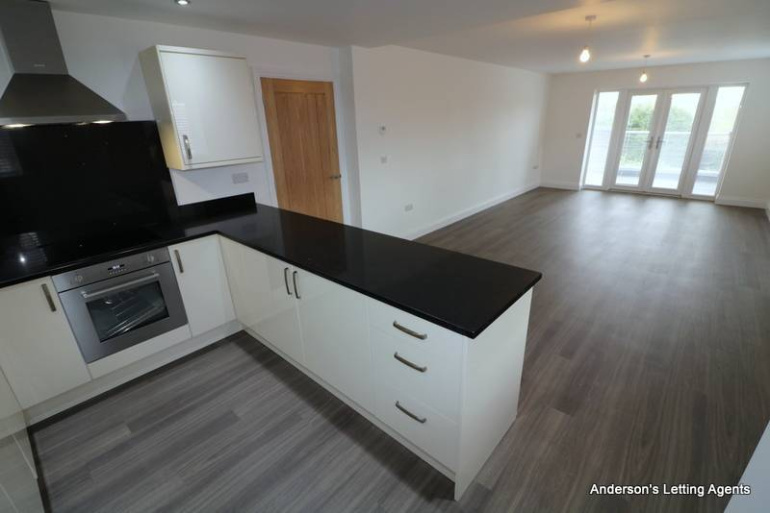 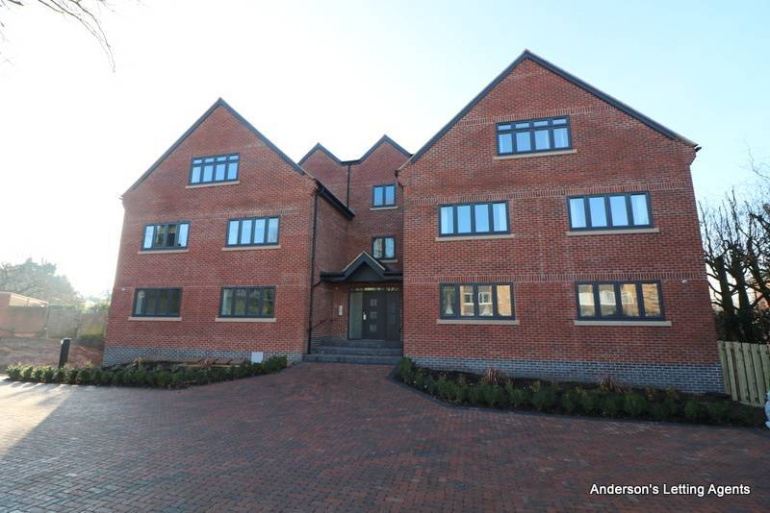 The accommodation has gas central underfloor heating, video door entry system, Amtico wood effect flooring and comprises large L shaped entrance hall with large store cupboard and utility room with tumble dryer and washing machine. 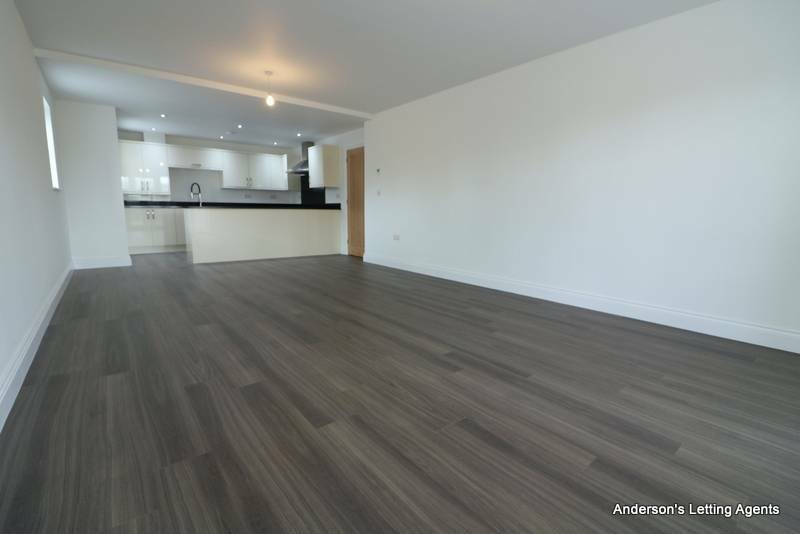 Large open plan living room and kitchen areas with double doors to a large terrace balcony. 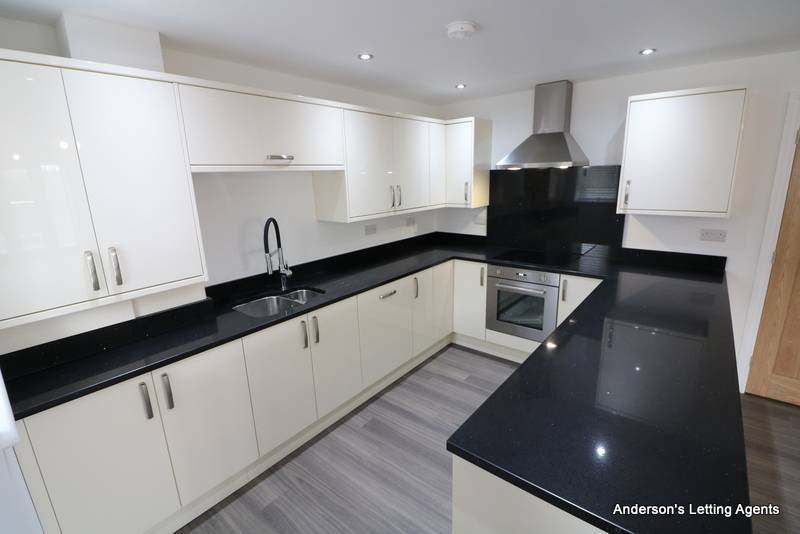 The open plan kitchen is superbly fitted with range of high quality fitted units, quartz marble type worktops and appliances, including electric hob, stainless steel chimney style extractor hood, Smeg fridge freezer, integrated Smeg dishwasher and Smeg electric oven. The master bedroom suite has built in wardrobes and en-suite shower room. 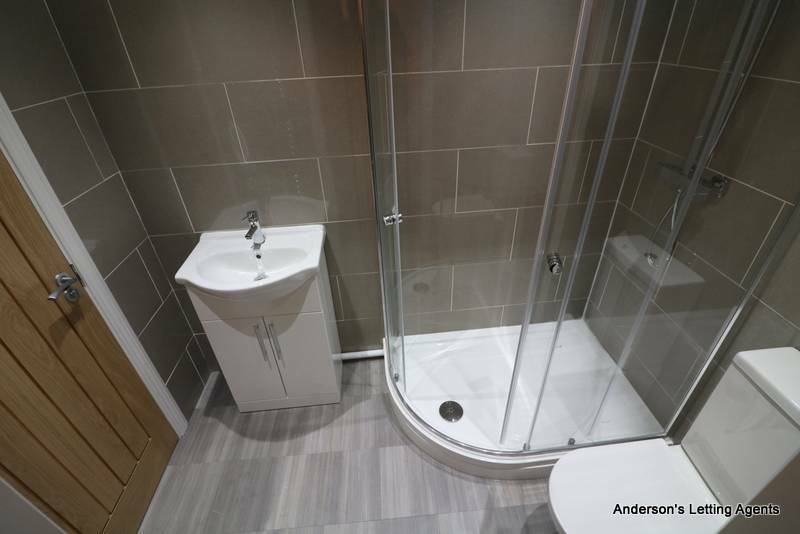 The second double sized bedroom also has built in wardrobes and an en-suite shower room with large shower enclosure. Two gated car parking spaces (one covered). 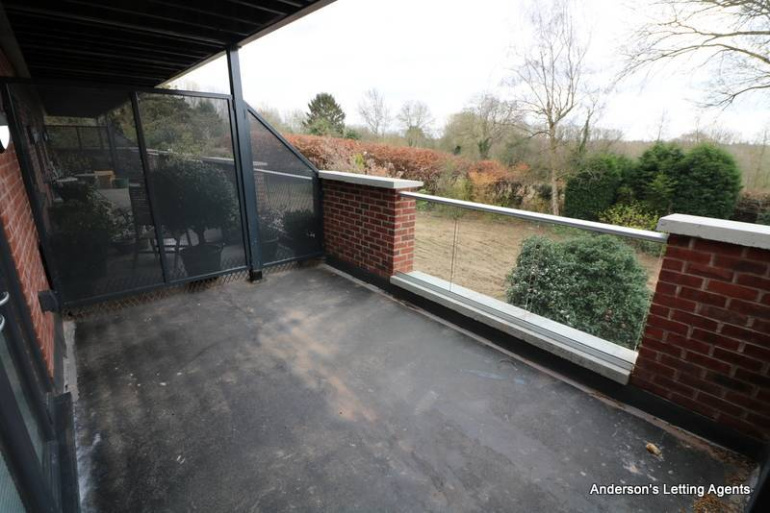 EPC rating band B. Suit professional person. 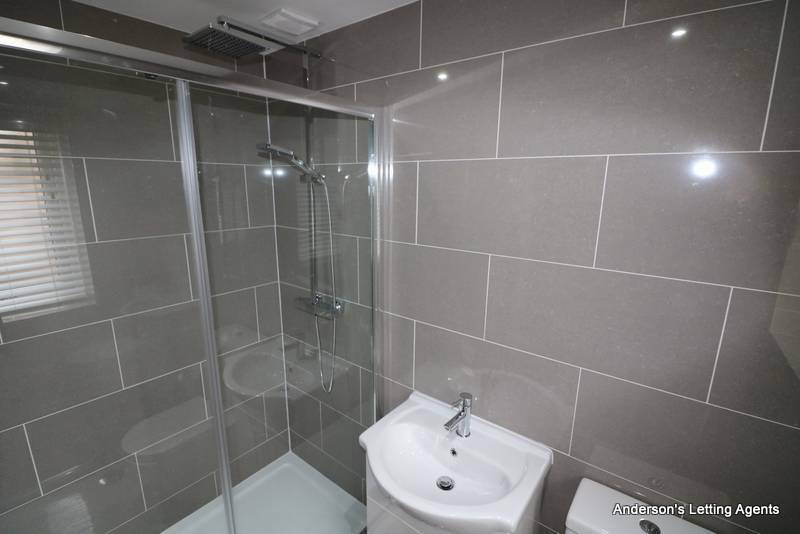 SORRY, NO PETS.